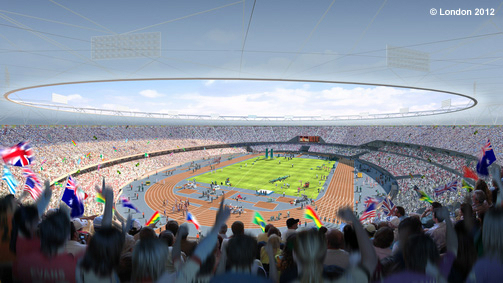 The Geographical Association has produced numerous resources specifically for the 2012 Olympic and Paralympic Games being held in London. The Olympics as an event work as an important teaching moment that operates on numerous scales. What local developmental projects reshaped the urban fabric of London in preparation for these Games? Do international events such as the Olympics foster a global community? Is this idea of a global community perfectly harmonious? This map of the medal count is great way to visualize the geography of the Olympics.